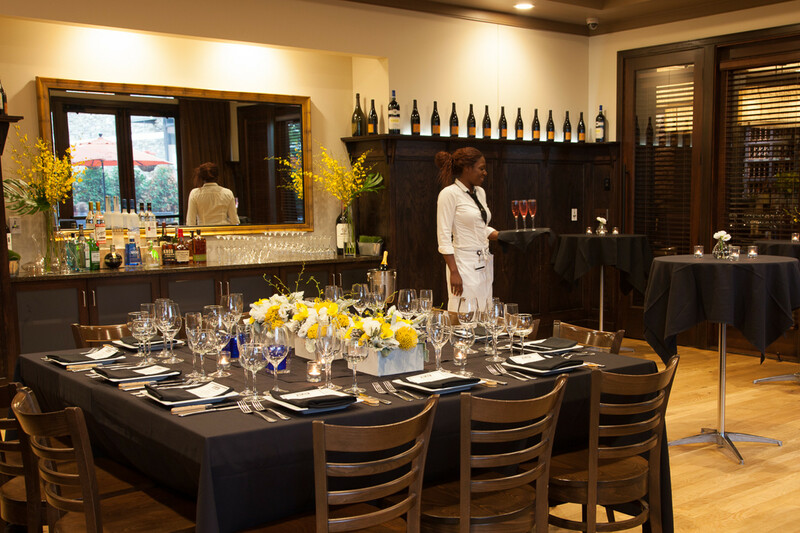 Private dining at Pittsburgh Blue has it all: superb cooking, faultless service, unfailing attention to detail – and the flexibility and imagination you need to give your guests a truly memorable experience. Choose from two distinctive venues. 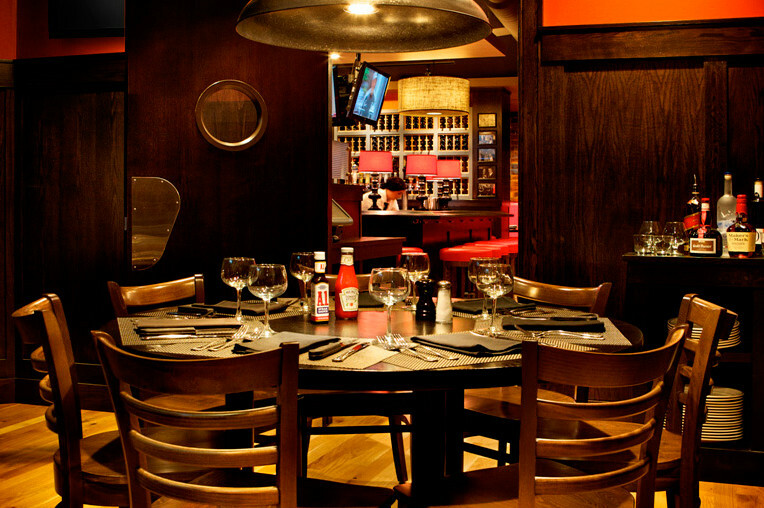 Accommodates up to 54 guests. Ideal for business and celebratory gatherings alike, this private space features A/V capabilities, including a projector and motorized screen. 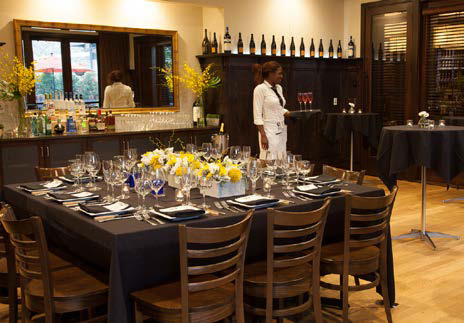 Treat your guests to roundtable dining in a room that’s utterly private, yet located just off our bar. It’s an optimal choice for working lunches and strategy sessions as well as intimate celebrations.